Pressure on the northern Schengen-border intensifies as several groups of migrants are detained in Russian Arctic borderlands. Two citizens of Nigeria have been detained as they illegally tried to cross the border to Norway, Severpost reports. According to the Russian Border Guard Service, the individuals face charges on «attempted illegal crossing of the state border of the Russian Federation.» That could mean up to six years in jail. It is not clear where exactly the two Nigerians were detained. The arrests come shortly after the Russian border guards detained a group of people from Senegal. Also these people were aiming for Norway, Severpost informs. The number of reports about cases of illegal border crossing has increased over the last weeks. In the first days of August, two Indian nationals were caught. Prior to that, two groups of Nigerians were detained, B-port reports. At least one of the groups was halted in Pechenga, the Russian border area to Norway. There were reportedly under-aged people in the group. The border between Russia and Norway is 196 km long and runs mostly through rivers and mountain terrain. On the Russian side, there is a doubled barbed wired fence with sensors. Both countries have over the last years made major investments in border monitoring and surveillance. In March this year, the Russian border guards detained two Syrians after they had made it through the doubled barbed wired fence. However, there is not known about any successful illegal border crossing between the countries over the last years. 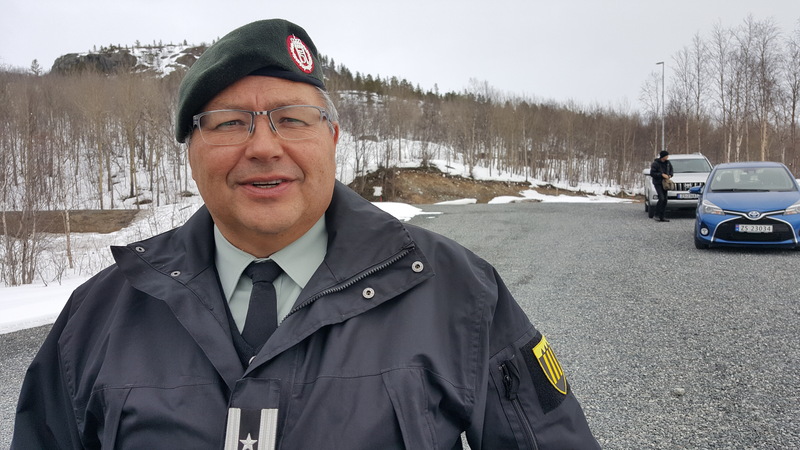 Norwegian border commissioner Roger Jakobsen confirms to the Barents Observer that he has not been informed about the latest cases of attempted border crossing. He previously underlined that he is confident that the Russian Federal Security Service (FSB) keeps an good eye on the border in the interest of both countries. «I’m very satisfied with the professional job and dialogue with the Russian Commissioner,» Jakobsen said. In the autumn 2015, about 5,500 migrants where allowed to leave Russia and enter Norway at the Borisoglebsk-Storskog border checkpoints. The so-called “Arctic Migrant Route” ended in late November 2015.